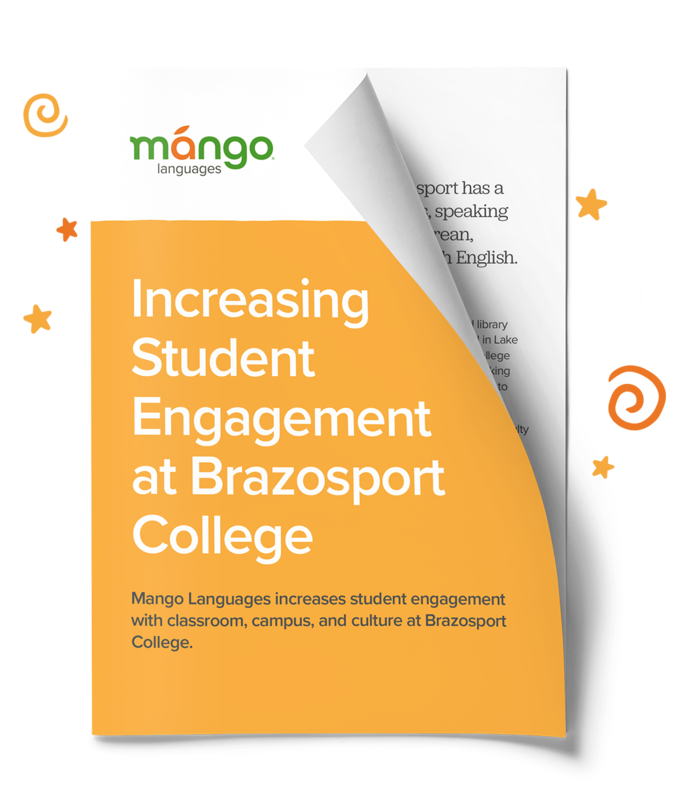 Download Mango's case study with Brazosport College! Click here to download the case study! Interested in seeing Mango Languages in action? 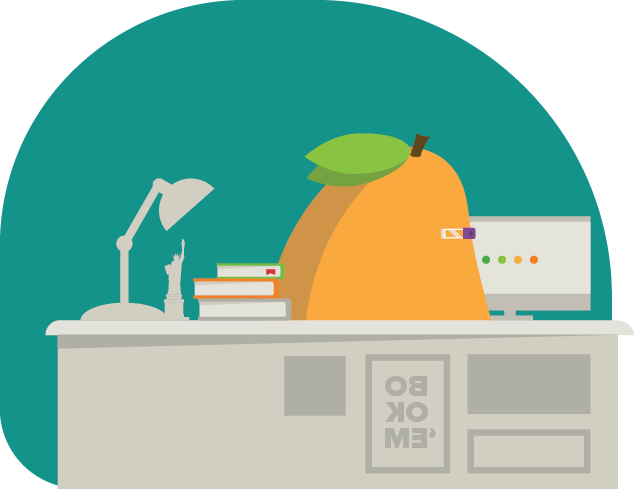 Drop us a line - we'd be happy to give you a tour of all the amazing features Mango can bring to your campus community.